The importance of strong, sustainable annual funding for the National Institutes of Health (NIH) is known to states with major biomedical R&D hubs like California, Massachusetts, North Carolina and Texas. In these states there is a clear link between the NIH-funded research that occurs there and the state’s economy and job creation. But what about states where such a link might be less apparent? What is the impact in states that tend to be more rural than urban and that aren’t among the top recipients of NIH research funding? 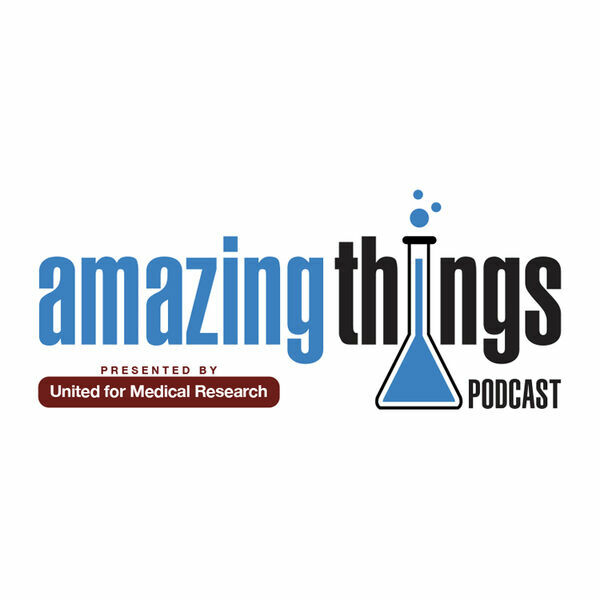 All content © 2019 Amazing Things Podcast.